Becky Hill is available to book for your special event – we work in direct association with Becky Hill’s representative as a booking agent. First coming into the public eye on talent show The Voice, Becky Hill is focused on being in the industry for the long run, opting to put authenticity over efficiency and working on her vocal techniques and style to ensure she is at the top of her game. After reaching the semi-final on the Voice, Becky Hill chose to avoid the spotlight and instead carve out her career learning from some of the best and lending her voice for their tracks, she has worked with artists such as Rudimental, Gorgon City, MNEK and Bondax over the last couple of years. Where she absorbed as much as possible whilst polishing up her songwriting and performance skills. Her unique gravelly vocals have featured on songs such as Powerless by Rudimental and Wilkinson’s Afterglow which she also helped to write alongside Talay Riley. 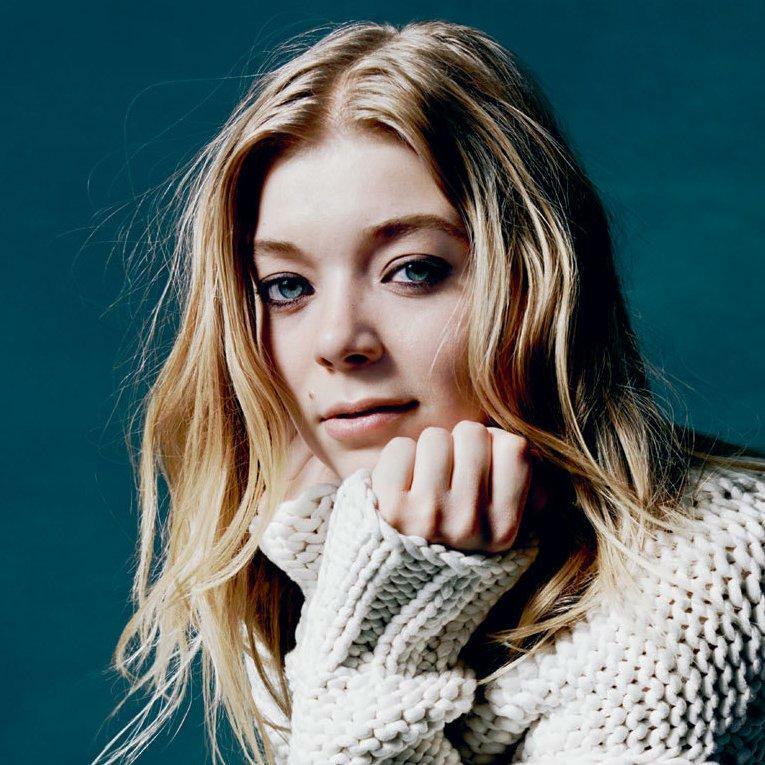 Becky Hill’s soulful, spellbinding voice is really showed off in ‘Rust’, another song that she co-wrote, this time with Adam Argyle. Talking about the song Becky Hill says “It’s about a relationship I had with this lad who I was in love with a couple of years ago, but who was a bit crap. It’s about trying to keep something alive, but you can’t stop the rust spreading. I love the idea of things being melancholic, bittersweet almost. This isn’t an album drowning in depression,” Her introspective, emotive songwriting is definitely contributing to her growing success and recognition. Becky Hill’s influences have roots reaching back to her youth, where she grew up in Worcester and listened to the likes of Drum & Bass artists Hazard and Andy C. However as she has grown up her tastes have changed, with everything from Backstreet Boys and Stevie Wonder to Funeral For A Friend and Slipknot making an appearance. More recently she draws inspiration from artists like Bon Iver and James Blake. As her musical career has progressed Becky Hill has been learning from the wisdom of experienced writers and producers in the industry. Her tour with Rudimental had a significant impact on her performing abilities, giving her plenty of practice entertaining the crowds and putting on a great show. Now Becky Hill has many impressive gigs under her belt, having played at some of the biggest festivals in the UK such as Glastonbury, Lovebox and V Festival as well as making her making her mark across the seas in Canada and the US. After releasing an EP last year, Becky Hill is now working on her first debut studio album due to come out in 2018. Now signed with Polydor Records she is certainly on track to release her own original music to show the public exactly what she is made of. 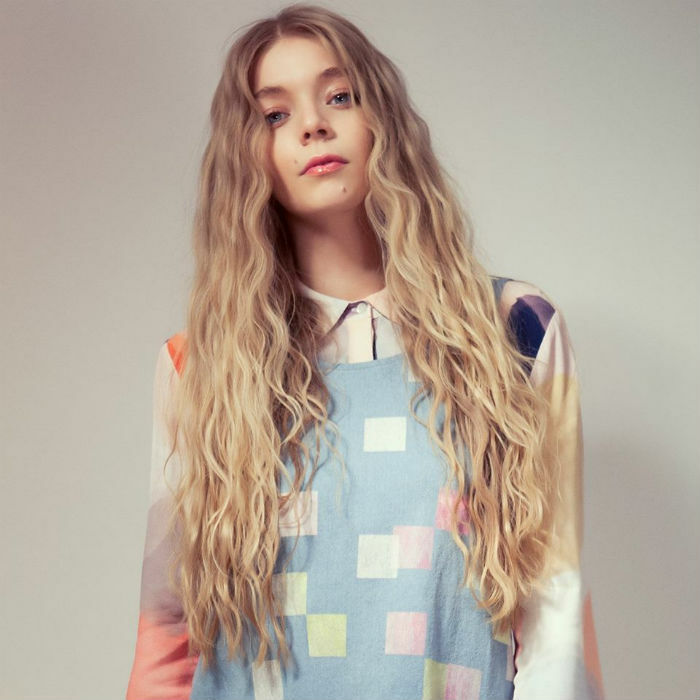 As a booking agent for Becky Hill we can organise for her to perform at your event. To hire Becky Hill call Contraband Events as we can make it happen. We are booking agents for a huge selection of famous singers and bands to hire, and we can recommend the best artists for your entertainment. 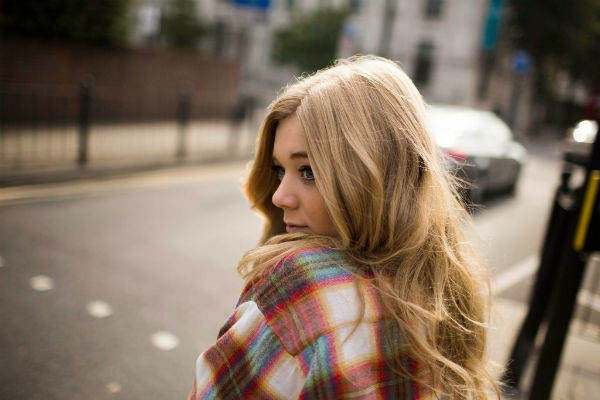 Becky Hill can be booked to play at your private or corporate event through Contraband International. Make us your preferred booking agent.